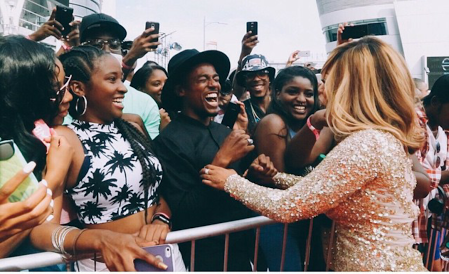 In addition to the media mayhem at the annual BET Awards; fans also line up outside the venue. 100’s of music fans line up early every year with hopes of getting to mingle or get a pic with celebrities. 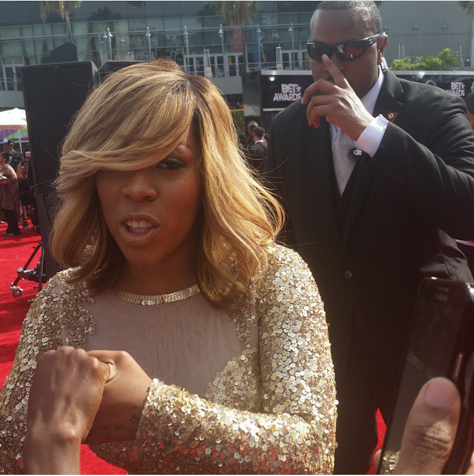 Yesterday, at the 2015 BET Awards, Memphian K. Michelle took some time from the red carper t to interact with her Rebels. 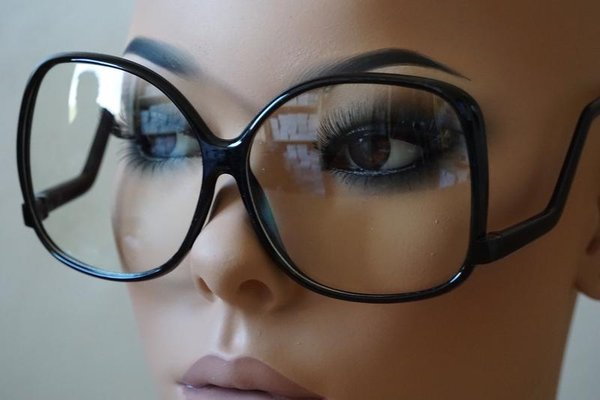 K. is often known for her boldness and blunt personality. 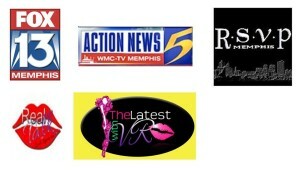 However, I have been around K. Michelle several times at events and she is a sweetheart when it comes to her fan base. You can tell by the smiles, that they were excited to see her. 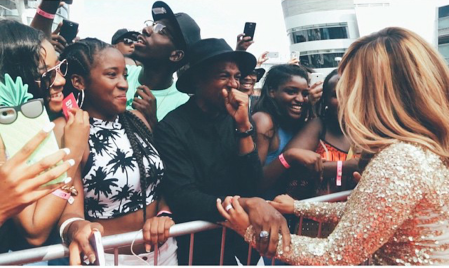 S/O to K. Michelle for taking the time out her schedule to thank her fans. Check out a few more shots of K. Michelle we spotted before she hit the stage.